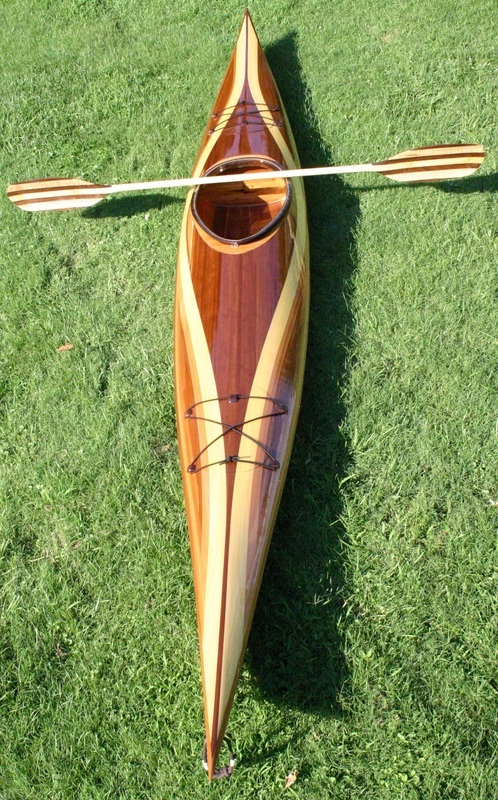 Custom made strip kayaks, canoes, and paddles. Custom made to fit the client's hands. 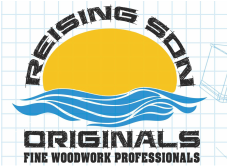 Includes initials and veneer tree of life. 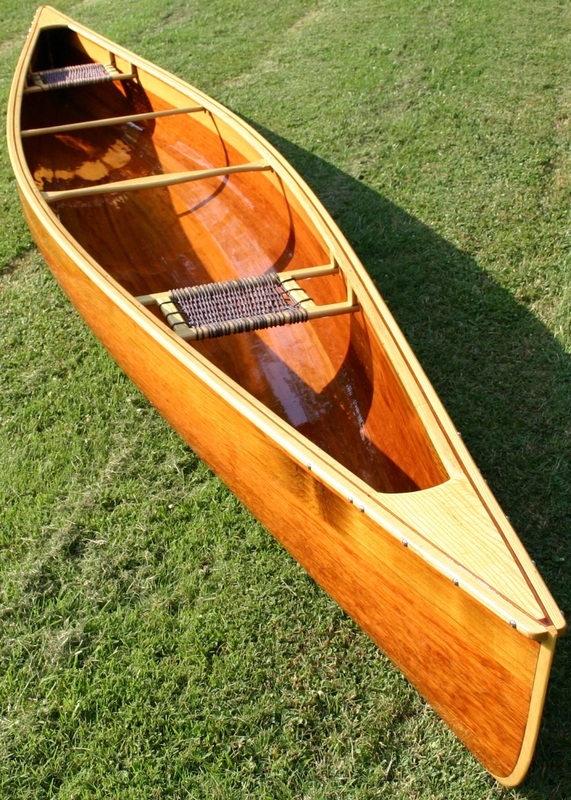 Classic beavertail paddle with oil finish. Bent shaft paddle with dragonfly.